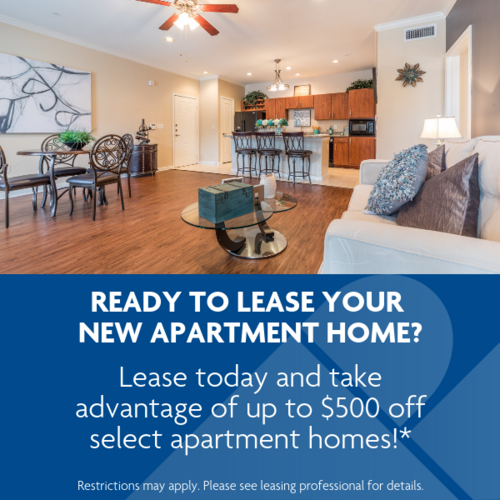 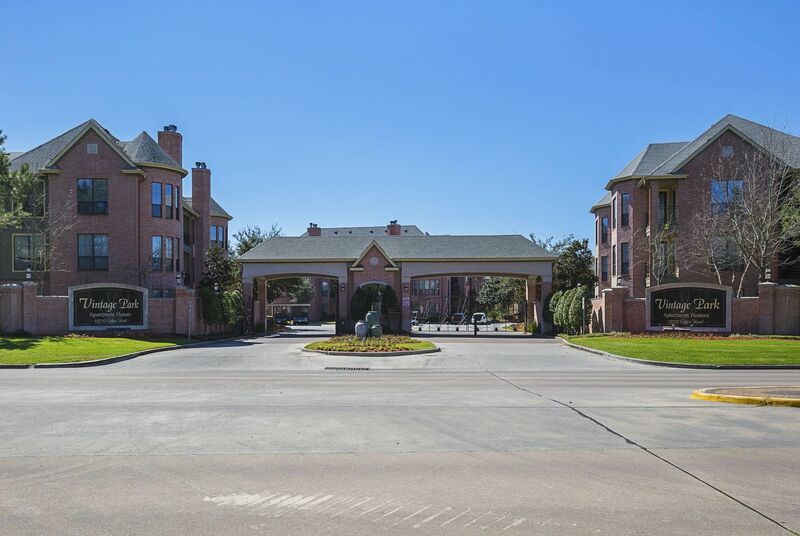 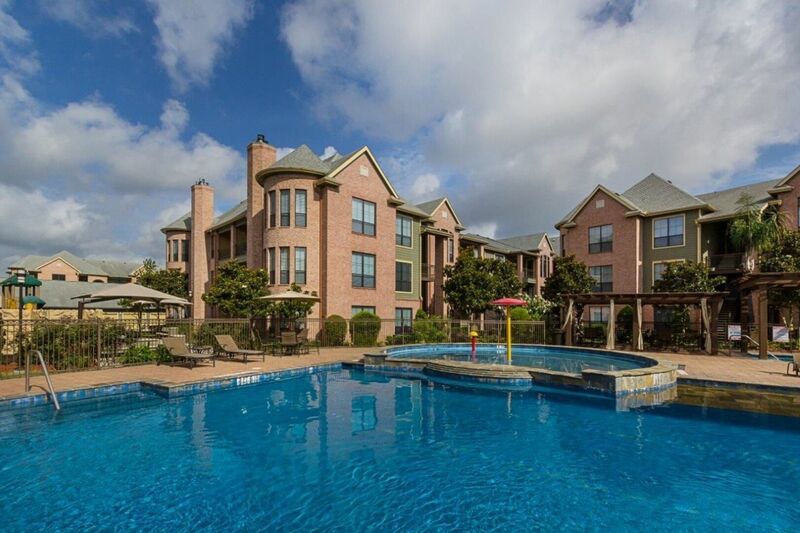 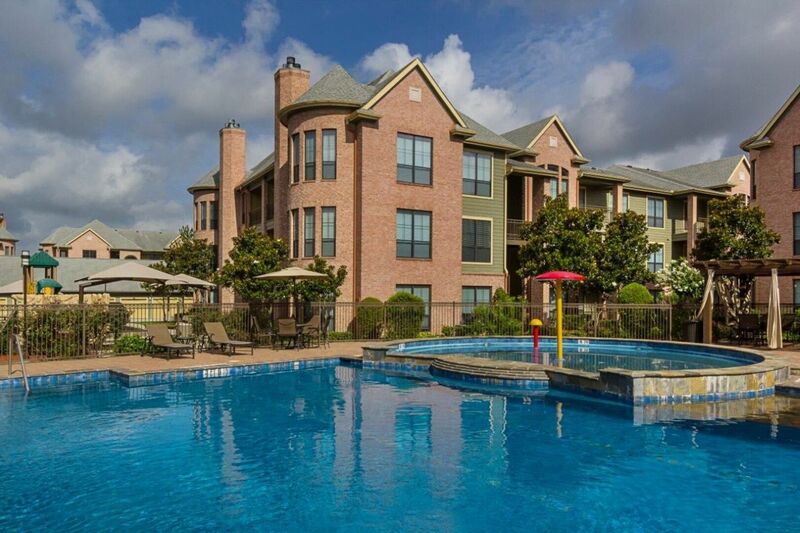 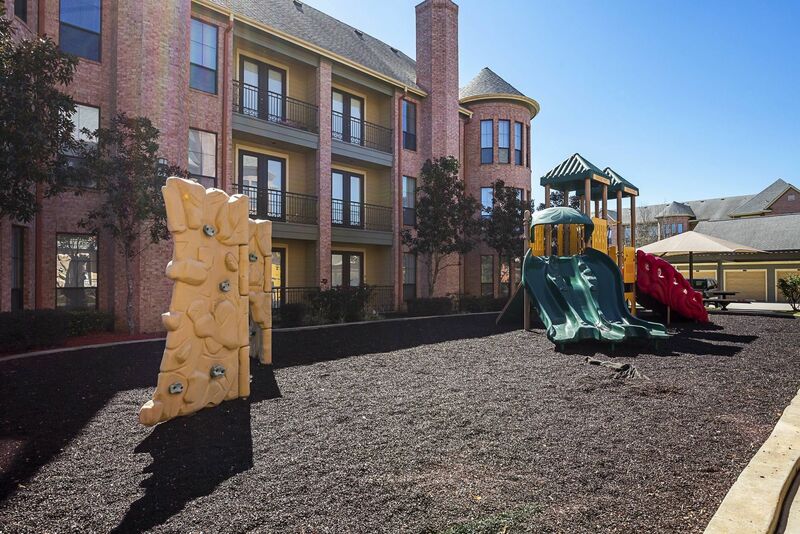 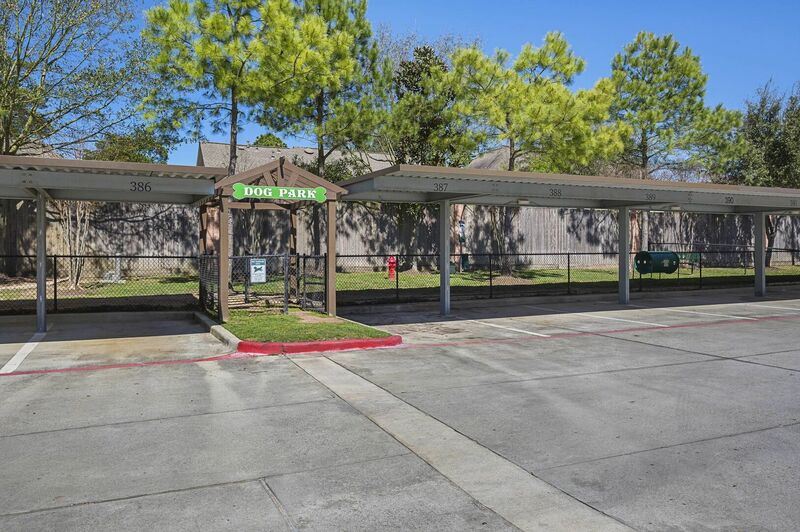 Vintage Park Apartments is a stunning community near Vintage Park Shopping Village and 5 minutes from major employers such as HP, Energy Noble, Willowbrook Mall, St. Luke's, and other major medical centers. 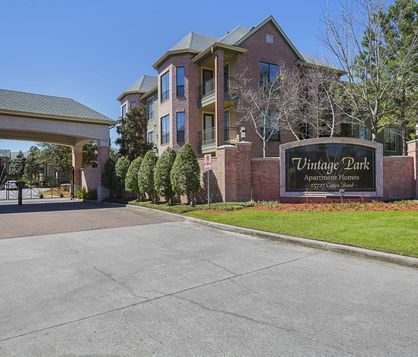 With premium finishes and wide-open spaces, each floor plan from Vintage Park brings you unparalleled luxury without sacrificing on comfort. 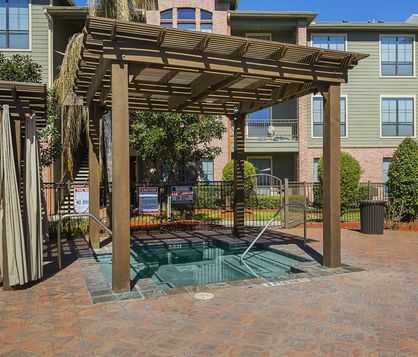 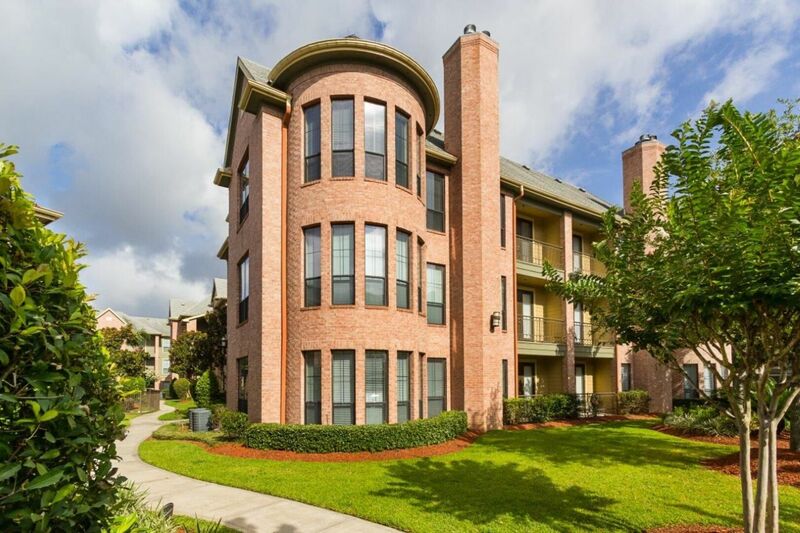 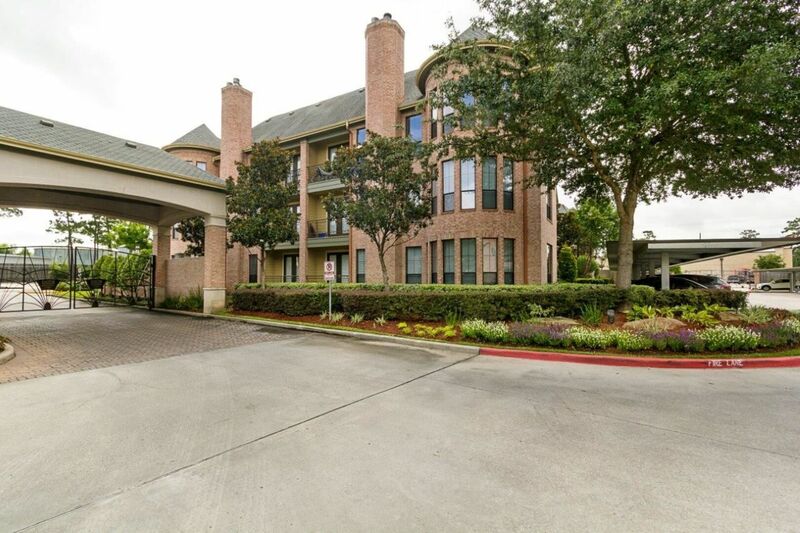 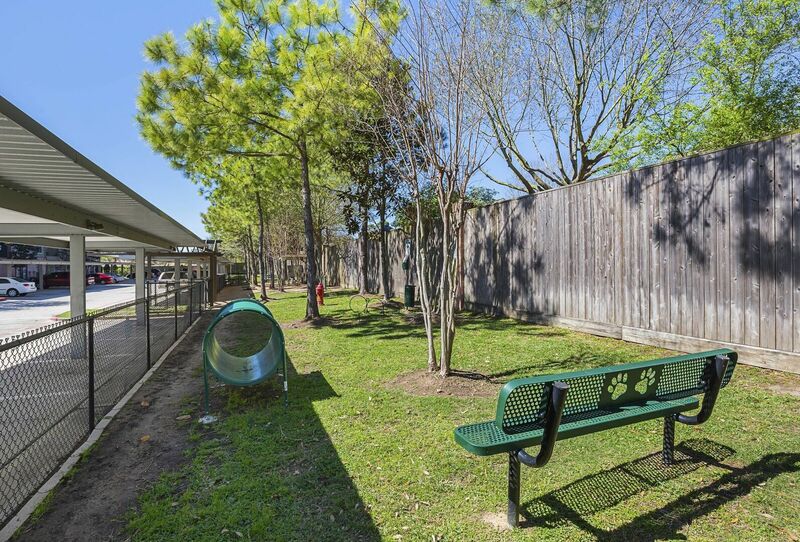 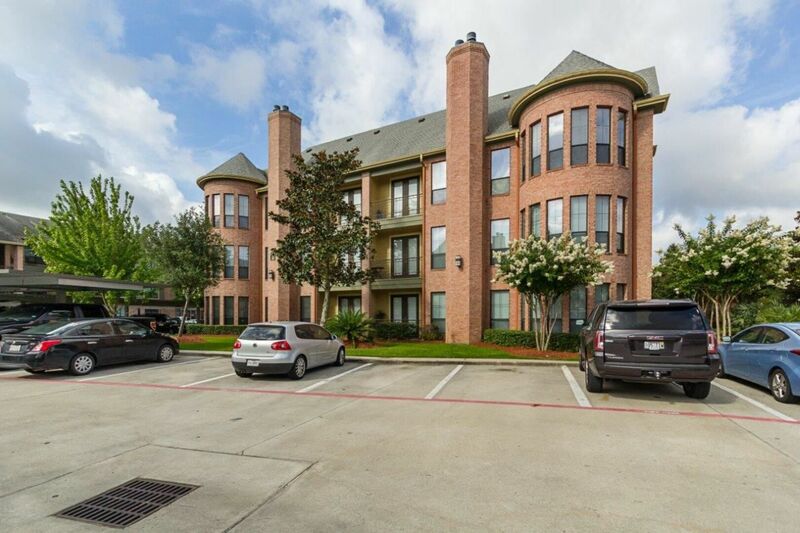 Easy access to Hwy 249 and 99 Toll Road make it quick and easy to get to Downtown, Houston, or The Woodlands, TX. 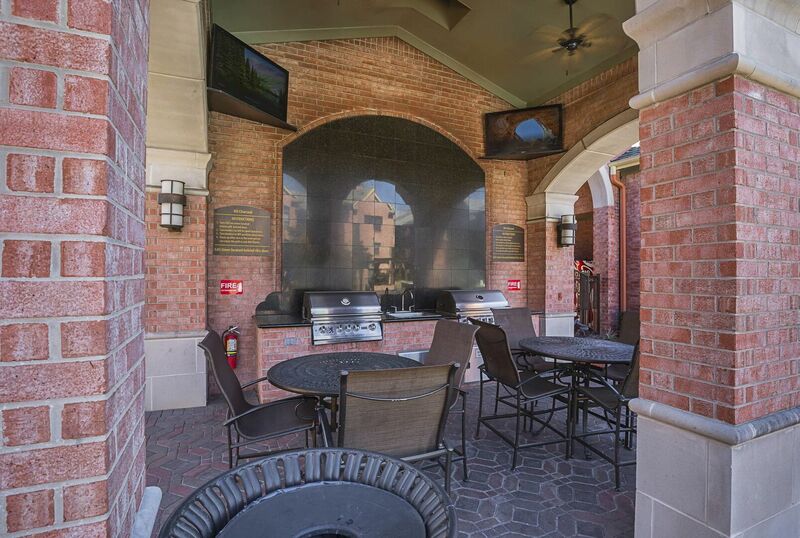 Relax in our resort-style pool surrounded by lush tropical landscaping and fire pit, gas grills, and flat screen TV. 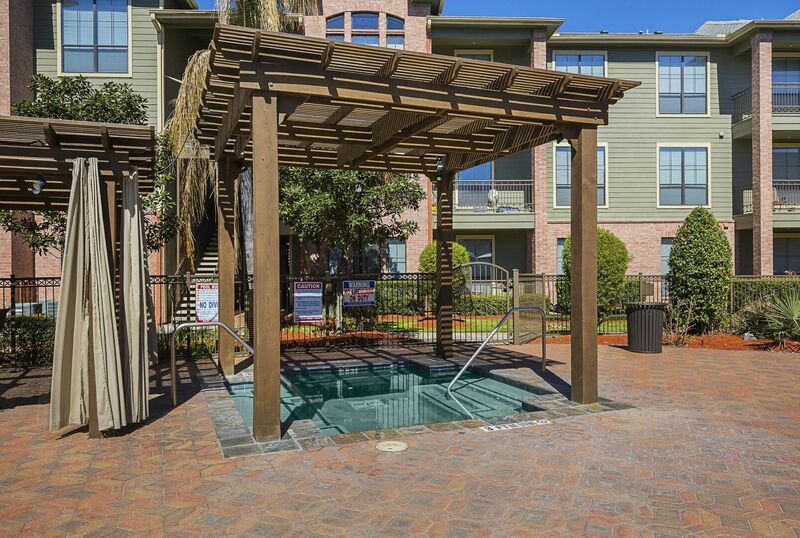 Enjoy resort-style living at its finest!